Join NOMA staff and fellow book lovers as we read and discuss fiction and nonfiction books related to art, artists, art museums, NOMA’s collections and exhibitions. Our full 2018 schedule and reading list has been announced. When Madame de Pompadour became the mistress of Louis XV, no one expected her to retain his affections for long. A member of the bourgeoisie rather than an aristocrat, she was physically too cold for the carnal Bourbon king, and had so many enemies that she could not travel publicly without risking a pelting of mud and stones. History has loved her little better. 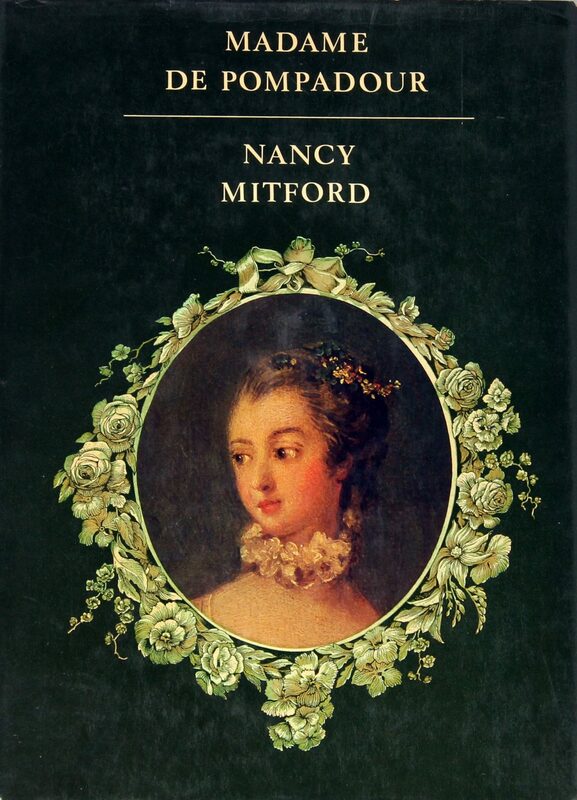 Nancy Mitford’s delightfully candid biography recreates the spirit of eighteenth-century Versailles with its love of pleasure and treachery. We learn that the Queen was a “bore,” the Dauphin a “prig,” and see France increasingly overcome with class conflict. With a fiction writer’s felicity, Mitford restores the royal mistress and celebrates her as a survivor, unsurpassed in “the art of living,” who reigned as the most powerful woman in France for nearly twenty years.